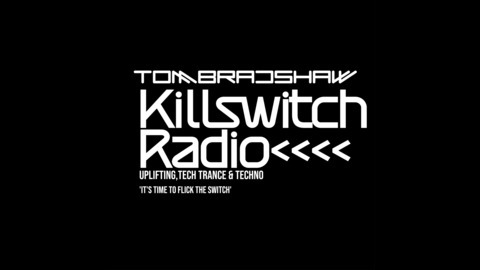 Tom Bradshaw pres. 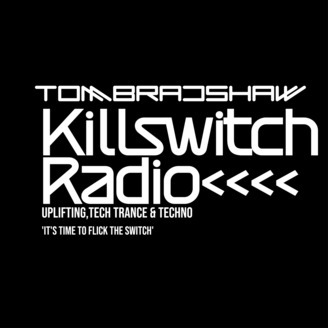 Killswitch Radio It's time to flick the switch, Taking you on a journey through the best Uplifting,Tech Trance & Techno... In the mix.